A warm smile is the universal language of kindness. (William Arthur Ward). They say you are as young as you feel but wouldn’t it be nice to look in the mirror and see a face that reflects this, even if you’ve had a late night before! We carry out a wide range of facial rejuvenation techniques. Including Botox, Dermal fillers and anti-wrinkle treatments. 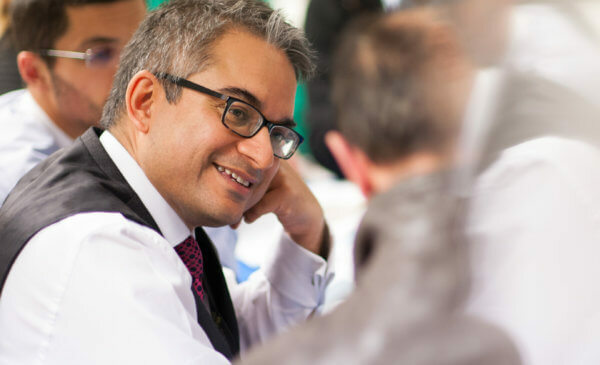 Our team of Mr Sanjay Sharma, Consultant Maxillofacial/Head and Neck Surgeon, Dr Olivia O’Neil-Dunne and Dr Sami Stagnel are all experts in this field. 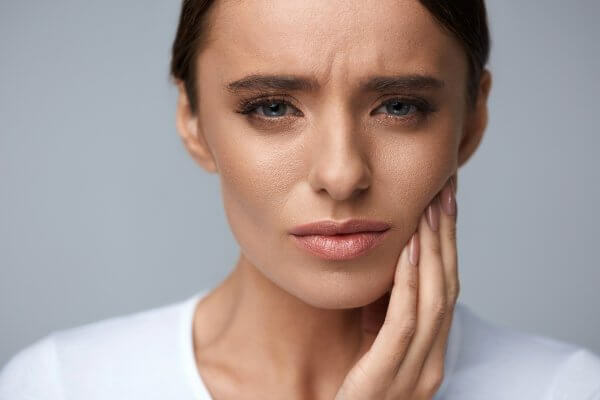 Sanjay’s is one of the best in the country at treating complex conditions such as facial injuries, cysts and tumours, intricate tooth extractions, implants and bone grafts. His intimate knowledge of the facial muscles gained through surgery has also provided him with the best knowledge and experience to conduct non-surgical anti-ageing treatments such as Botox or dermal fillers. 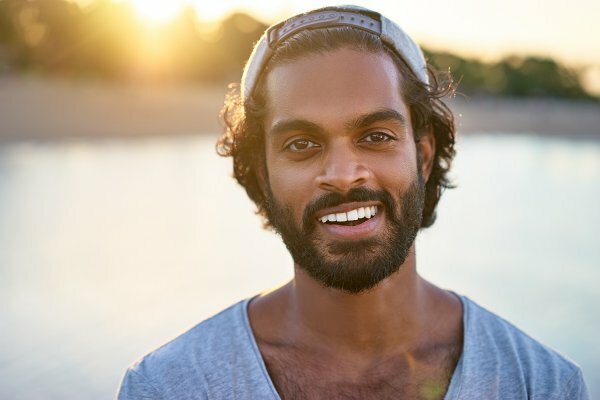 Sanjay is dedicated to providing patients with the best outcome possible while sharing his talent for facial reconstruction with those in need. Done well, Botox, fillers and other facial rejuventation techniques subtly enhance your most attractive features and minimise less desirable ones. Anyone can benefit from facial aesthetic treatments, both men and women, and we can help you look, and therefore feel, at your best. Book in for a free initial consultation to find out more and start your journey. An eminent surgeon in his field, Sanjay is very personable putting even the most anxious patients at ease. His special interests include facial plastic and aesthetic surgery. Sanjay enjoys skiing, tennis and the occasional round of golf. Olivia has advanced knowledge and experience in all aspects of Prosthodontics; including the management of advanced cosmetic restorative cases. Dental Implants, look, feel and function like natural teeth.